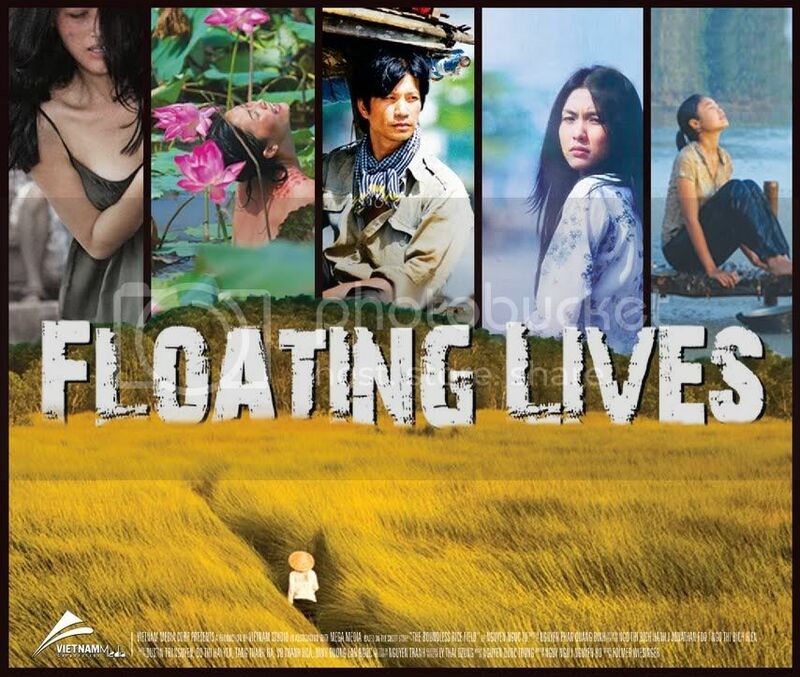 In Singaporean drama "Love Cuts", a 40-year-old mother of two (Zoe Tay) struggles with terminal breast cancer. It's touted as not only a poignant and moving portrayal of the challenges she faces as a result of her diagnosis, but also of how she inspires and changes the lives of the people around her. Also starring Hong Kong's Kenny Ho. Directed by Gerald Lee and scripted by Danny Yeo and Lee Shyh Jih. 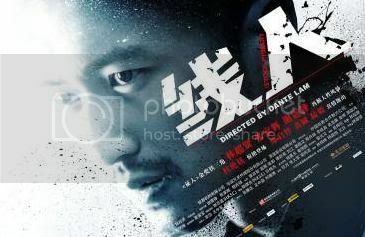 This movie receives the backing of Singapore's Health Promotion Board.